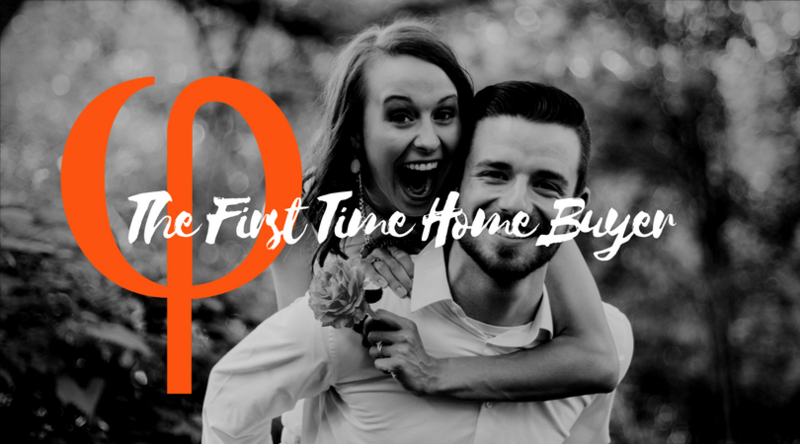 Many new agents make the mistake of taking anyone and everyone who comes their way looking for a home, especially when first beginning in real estate. While trial and error is a useful first-hand experience, this learning time is can be reduced with the proper foundation. Finding your target market, and branding your own image to suit that market is the first step in becoming a real estate agent. Before you can create an effective niche marketing strategy, understanding the various profiles of the average client will help to narrow down an area of interest. As a new agent, buyers are more accessible and quicker to attain with lead generation platforms, such as Zillow. Buyer prospecting will allow for immediate experience with real estate prospecting, as well as transactions. You will typically work with the following types of home buyers. Types: lower income and median income. Average price point: lower than $300,000. Financing: FHA if the home is under $275,000. Will most likely need closing cost assistance. Not a lot of purchasing power. First-time home buyer programs are available for closing cost and/or down payment assistance if the buyer meets the income requirements. Profile: emotionally involved, hesitant to pull the trigger. You're not familiar with the process and the listing agent may try to show them a home without you knowing. These are most often the buyers that you will find searching for homes on Zillow. Average price point: Under $200,000. Financing: Cash, private lending, owner financing or "subject to the mortgage"
Property types: Single family and condos. Dependent more on price point and geographic location. Any property that can turn quickly. Profile: Likes homes they can turn fast and flip or fix up for residual income. Typically wants a home at least 30% under market value. What ideal is hot they want to act fast and will want to show the home immediately. Investors expect their agent to show homes and research listing information quickly. *Not recommended for new agents to market to investors. Having a buyer broker agreement is highly recommended since investors are not exclusively working with one agent. 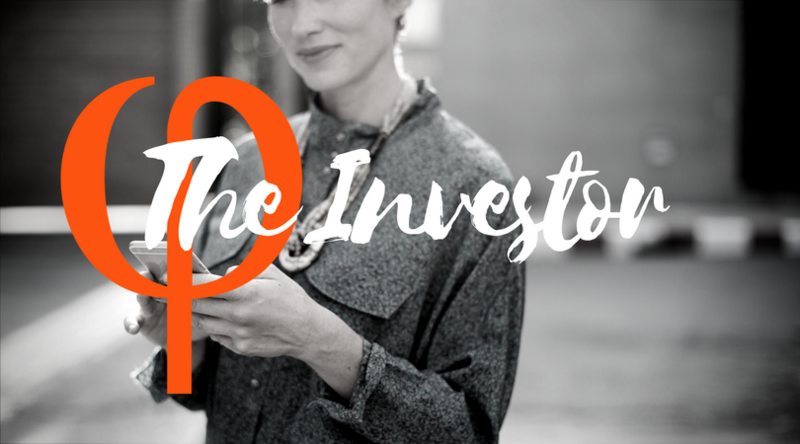 Setting a standard in the very beginning is essential to success with an investor-buyer. Financing: Conventional, jumbo, cash. You will typically not see FHA with new construction because of the price point. Down payment will be between 5-20% due to the financing. Profile: They are more financially stable. Pro: contract to close is extremely easy as a buyer's agent, since the title company for builders will handle the entire process, including any inspections that need to happen. Con: For new construction you will need to be sure and have a buyer broker agreement to cover yourself with any builder transaction. Financing: Cash, conventional, jumbo loans or purchased with the sale of a previous home. Property Types: Condos and single family homes. Profile: This buyer most often has purchased homes in the past, either as an investment or a homesteaded property. Objective, well versed on the contract to close procedures. Luxury buyers are more loyal to an agent that understands their needs and provides valuable information needed to close a smooth transaction. For a more in depth discussion listen to our podcast here. Enjoy!